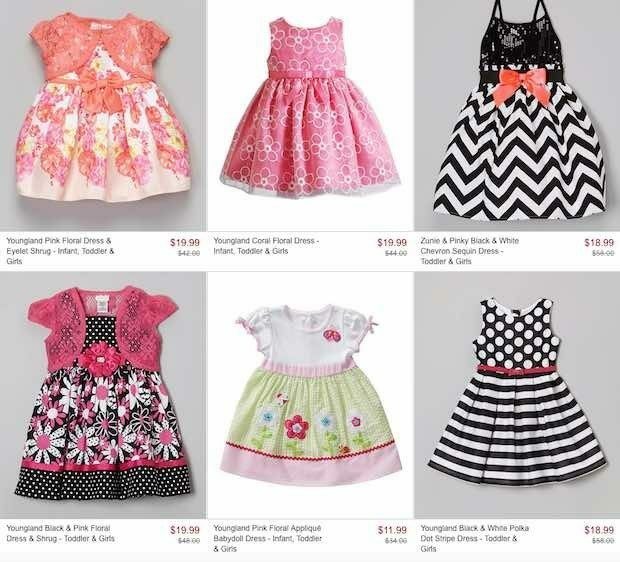 Fresh-Picked Frocks Up TO 65% Off, As Low As $7.99 At Zulily! You are here: Home / Great Deals / Fresh-Picked Frocks Up TO 65% Off, As Low As $7.99 At Zulily! There is nothing I love more than buying a cute little dress for my granddaughter! With Easter and Passover right around the corner, getting her something special is at the top of my list!